Stunningly different Bechstein piano that has been maintained by us for over 20 years. 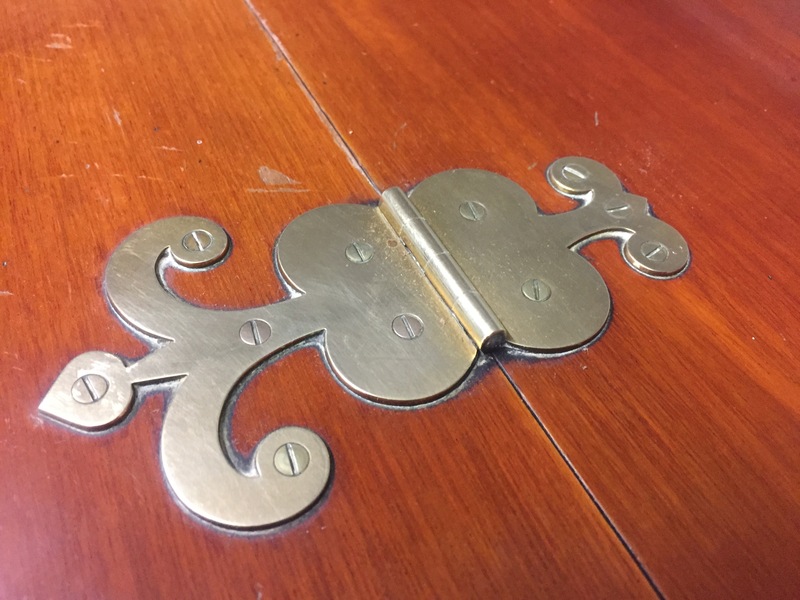 Circa 1900, it is finished in rosewood with brass decorative hinges. 2 pedals, 85 keys and 7 octaves, the piano is overstrung and under damped and produces a rich and mellow tone. Given its looks, this piano is sure to be the centrepiece of any home. This is one of the best pianos we have been able to offer for sale for some time. Dimensions: height 126cm, width 156cm and depth 62cm.